This entry was posted on 6th December 2018 by WoodBlocX. 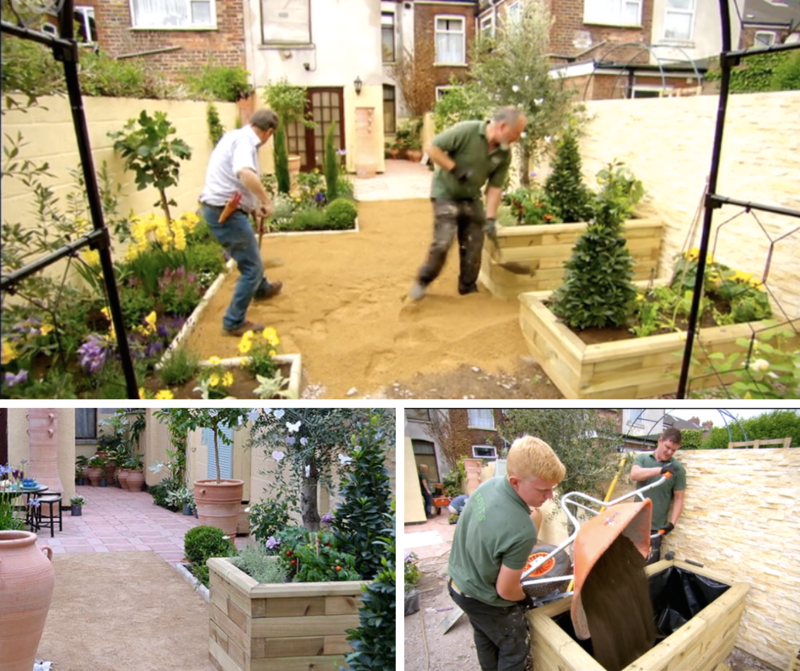 Our wooden raised beds, planters and benches have featured in a number of garden makeover TV shows and not forgetting Dragon’s Den on BBC 1 of course! We’ve compiled the best of the TV appearances from Mediterranean gardens to accessible spaces. 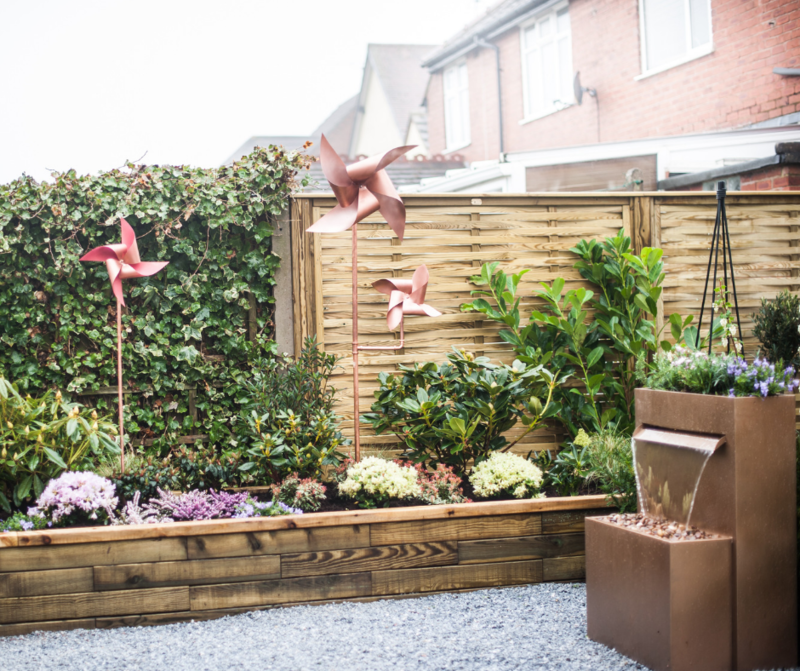 Alan Titchmarsh and his team at ITV’s Love Your Garden used WoodBlocX raised beds to create a beautiful Mediterranean themed garden at a mid-terrace house that provided a place for a mother to relax and her children to play. The garden was completely flat and the team used large terracotta pots and paving, brick walls were painted and an array of vibrant and fragrant planting was included to give the garden a feeling of warmer climates. 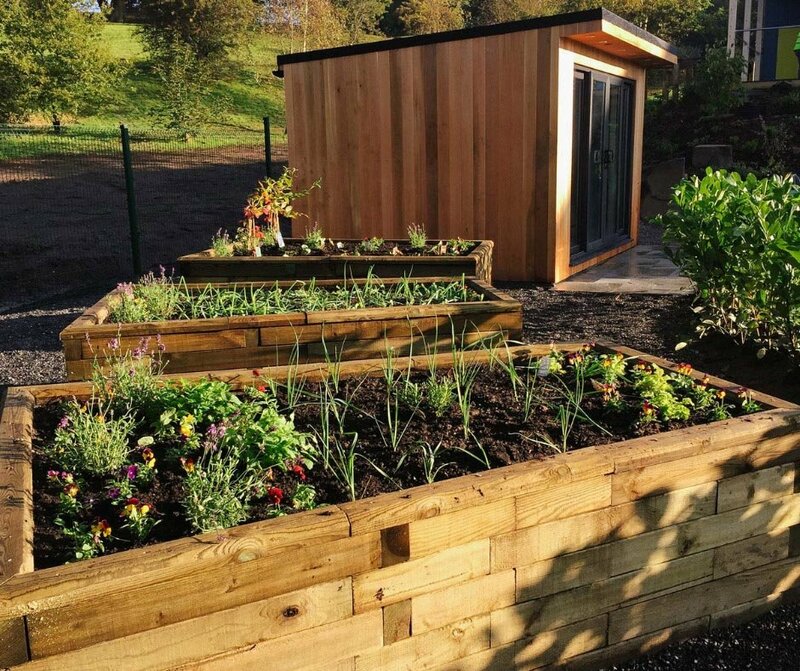 Two large WoodBlocX wooden raised beds were used, one providing extra height and the other at ground level planted out with shrubs and bushes. One of our favourite TV installations has to be Glenn and Zoe’s garden which appeared on BBC 2’s Big Dreams Small Spaces with Monty Don. 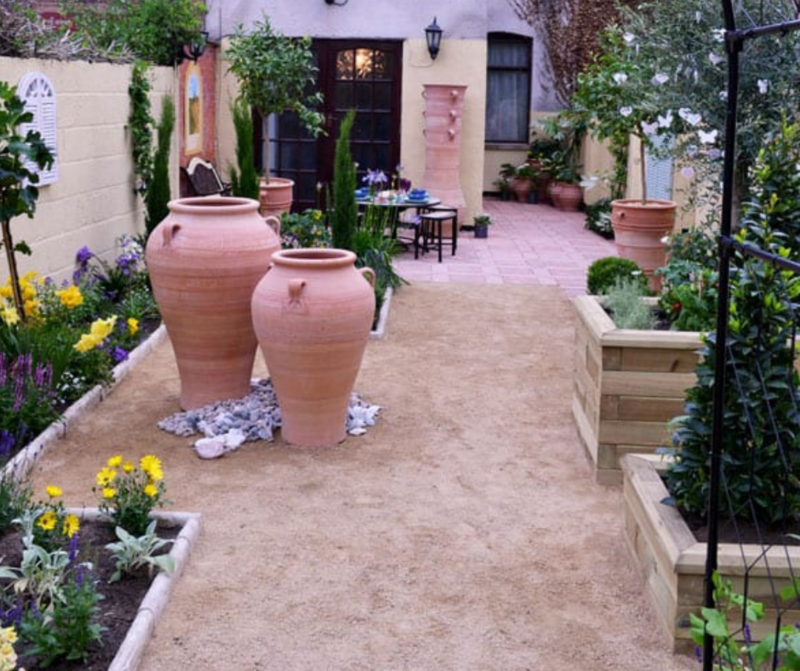 The couple embarked on a complete redesign of their steep garden. 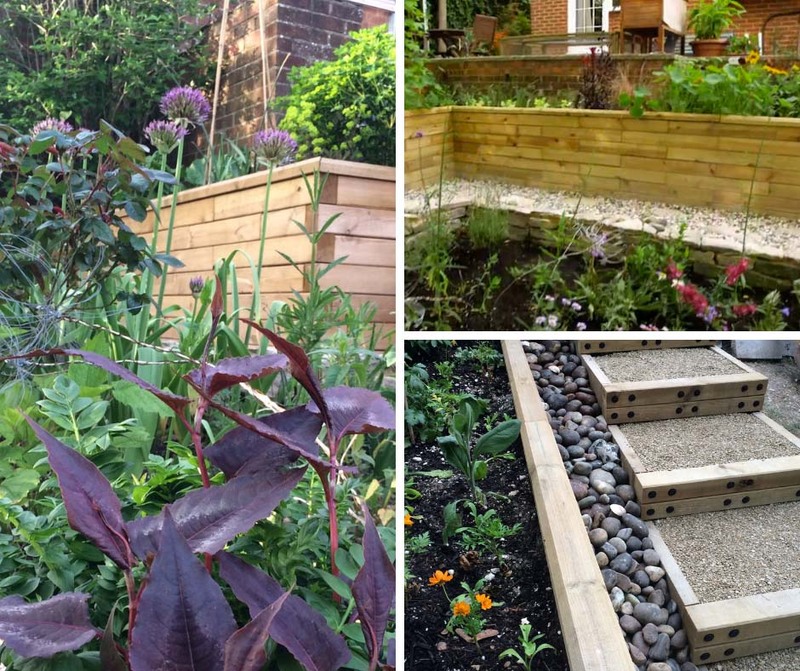 Determined to find an alternative to railway sleepers for building raised beds they searched and found WoodBlocX, using our modular system to create a beautiful terraced garden with raised beds, retaining walls and steps all made of WoodBlocX, whilst maximising the space they had available. The result is a truly beautiful garden. In 2017 we provided raised beds for BBC 1’s DIY SOS Children in Need special for a volunteer-led housing-project based in Swansea called the Roots Foundation, which aims to support young people in care, care leavers, children in need and adults who have left care with the transition period of independent living. 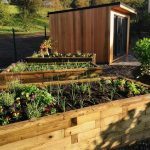 WoodBlocX raised beds were installed in a kitchen garden area where residents at the centre can learn about growing and tending to their own produce. 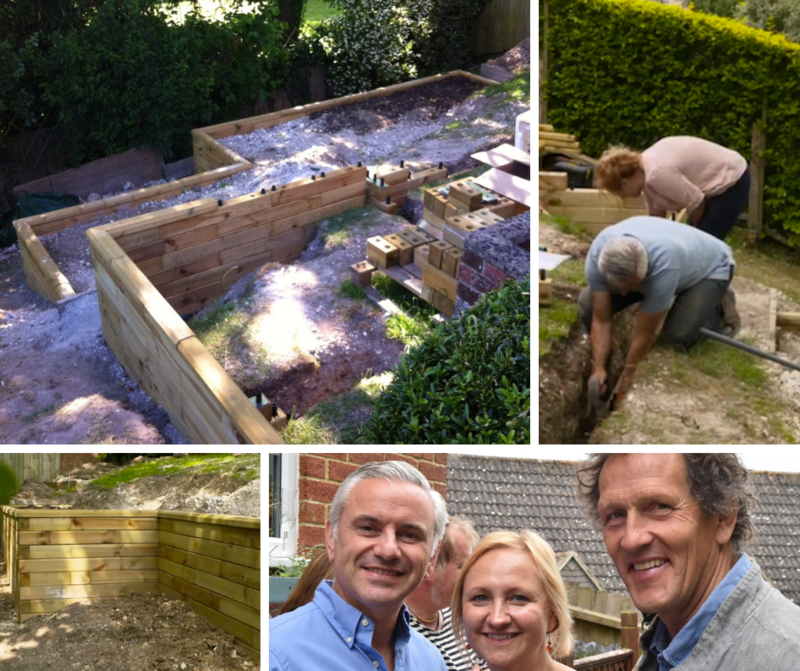 Alan Titchmarsh and his team requested WoodBlocX for another project this year to create an accessible garden in Nottinghamshire for a mother whose son was a wheelchair user with multiple disabilities, the garden included two large WoodBlocX raised beds and a WoodBlocX bench to form part of the sensory garden. 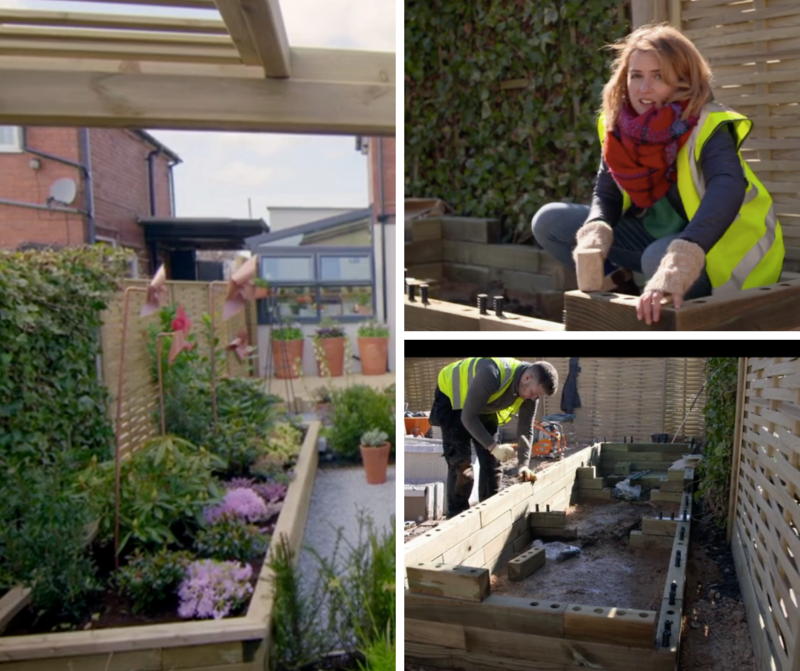 Plus the Instant Garden on BBC 2 used a small L-shaped planter to rescue a garden in York affected flooding with Helen Skelton describing WoodBlocX as an ‘ingenious timesaving solution’. 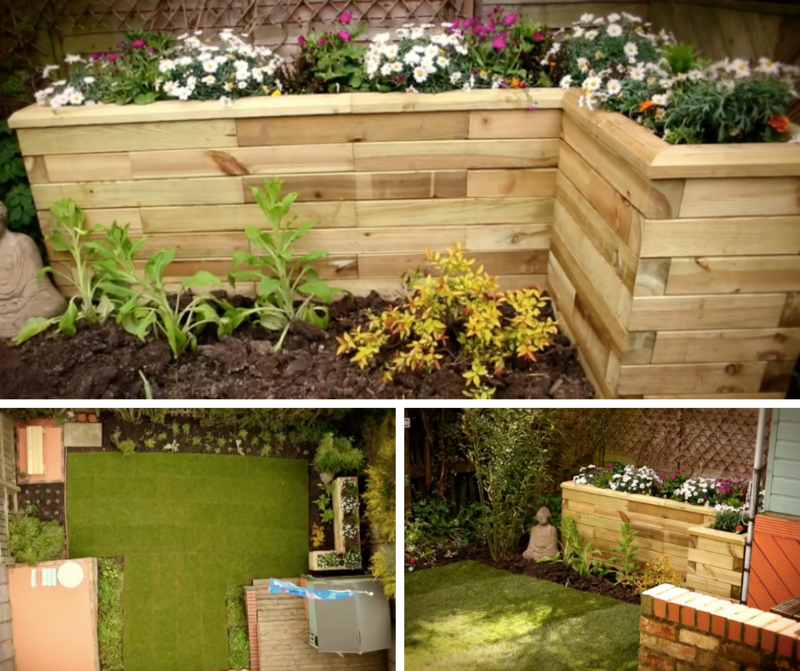 If Monty Don and Alan Titchmarsh’s WoodBlocX installations and garden makeovers have given you inspiration for your own garden project check out our kits for timber raised beds, ponds, seats, edging and kerbing, garden walls, steps and more or contact our design team with your garden ideas and they will create a design that is bespoke to your garden for free.